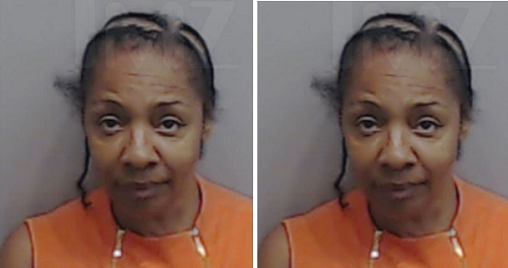 , "Love and Hip Hop: Atlanta" star Karen King walked into court to deal with 1 case this week, but never left 'cause she was arrested for an entirely different one on the spot. Law enforcement sources say Karen was taken into custody yesterday in Atlanta on a warrant for her arrest, for allegedly skipping car payments on a Maserati. She was there to deal with her pending identity fraud case, but we're told she was taken away by deputies when the court clerk announced the car payment warrant. Karen stands accused of skipping months of payments on the Maserati she bought in 2014, which led to a judge signing off on the warrant back in October. She'd been MIA ever since.